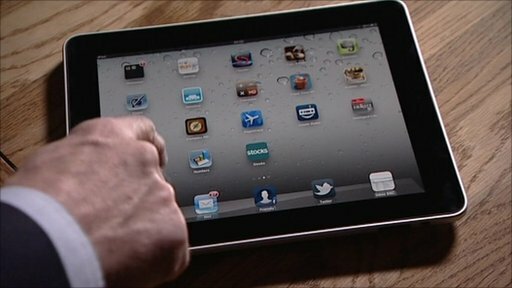 BBC News - Newsnight - Can Apple prosper without Steve Jobs? Apple has unveiled market-beating earnings figures but the announcement that the company's chief executive Steve Jobs is to take further medical leave has worried some investors. Newsnight's David Grossman examines why Apple's so-called rock star CEO is apparently so essential to its success. Broadcast on Tuesday 18 January 2011.